Independence Day is a public holiday annually celebrated on 14 August. It is a national holiday in Pakistan to promote patriotism and national unity. It memorializes the day when Pakistan achieved independence and was declared as an independent country on the world map. It came into being as a result of the Pakistan Movement, which aimed for the creation of an independent Muslim state. This movement was led by the All-India Muslim League under the governance of Muhammad Ali Jinnah. Only Muslims was the rulers before the British raj and suffered after the war of 1857 against British. All India Muslim league was founded in 1906, when there is a great demand for an independent state of Muslims in India. At that time Allama Iqbal gave the idea of a separate Muslim state which geographically consists a Muslim state in India in 1930. Strong Hindu nationalism is the major cause of Two Nation Theory, an ideology that is recognized as being the basis for Pakistan’s creation. In 1940 the Pakistan Resolution was passed in Lahore. After all, Pakistan Movement resulted in creating a Muslim state Pakistan by Quid e Azam. Muslims gained independence from the British rule on August 14, 1947. The name of Pakistan suggested by Chaudhary Rahmat Ali meaning Pure Land. 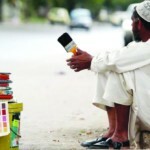 People all over Pakistan celebrate Independence Day with a lot of patriotic enthusiasm. Many people dress up in green and white, which are the Pakistani flag’s colors to show their love for the country. 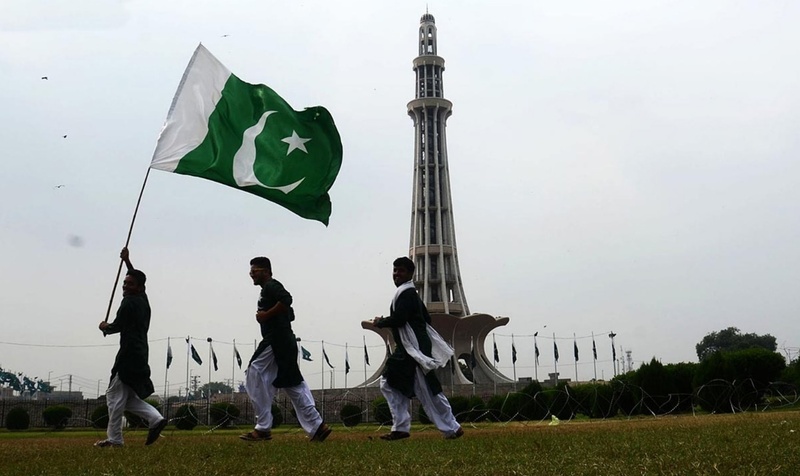 Most of the Pakistanis visit the places of national significance to celebrate Independence Day. Pakistan’s national flag is hoisted on the public, private buildings, residences on this day especially. All buildings and Houses are decorated with green and white lights. The prime minister and president address and the nation and talk about the progress of the country. Streets and houses are decorated with candles, oil lamps, and banners. A change of guard takes place at the national monument of Muhammad Ali Jinnah, founder of Pakistan. Special theatre shows, national song competitions, concerts are arranged on this day. Radio and television stations arrange special transmission on national songs and specially prepared Independence Day programs. 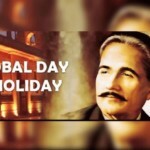 It is an official holiday in Pakistan when all government institutions, offices, and institutions remain closed on this day. Less Public transport available on all major routes. Traffic congestion is common due to Independence Day parades and functions. Green and white are Pakistan’s official colors. Pakistani flag contains these two colors white and green with a moon and star. People wear green and white suits on this special day and celebrate.